In the past couple of months I have received a few awards that I am forever grateful to receive. Due to time limitations, I had decided to be an award-free blog. My nature, however, is when you receive something you give it back. So the award-free blog isn’t working out that well 🙂 I want to thank Eunice at www.nutsfortreasure.com and Nizy at www.nackynice.wordpress.com for nominating my blog again for the Lovely Blog Award. 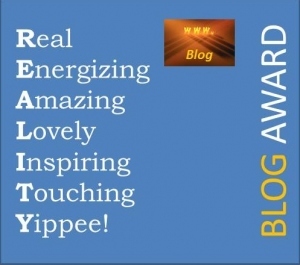 I also would like to thank Ivon at www.ivonprefontaine.wordpress.com for nominating me with the Reality Blog Award. I am lucky to have connected with these three wonderful people. It has been my pleasure. 1) If you could change something what would you change? I would’ve never put down my camera. 2) If you could repeat an age, what age would it be? 3) What one thing really scares you? 4) What one dream have you not completed yet and do you think you will be able to complete it. 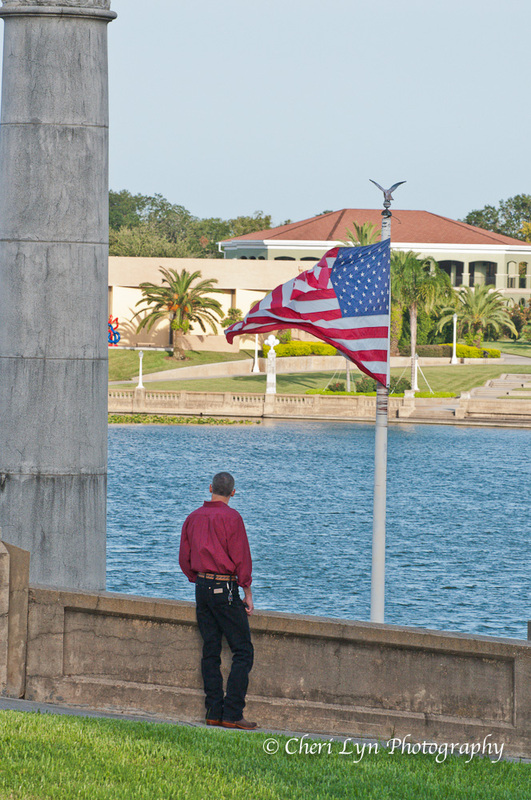 Start my own web site/business selling my photograph’s. Yes, I know I will be able to complete it. 5) If you could be someone else for the day, who would you be? I would be interested in being Mother Teresa in the past and Eckhart Tolle in the present. I nominated 20 different blogs I visit regularly that inspire me in some way, shape, or form. I hope you will pay them a visit and enjoy their presence and insights as much as I do! This award does not go with any specific “rules”. Instead each nominee can do whatever feels good to them, but I hope they will take the nomination as a sign of appreciation and encouragement. I am awarding all of the below for both awards!! Good Morning My Fellow Bloggers! 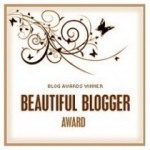 Last night, I was blessed with The Beautiful Blogger Award by Grandmother Musings. What an honor. I feel grateful that Grandmother Musings has come into my life via my blog and WordPress. If you visit her website you will find a wealth of knowledge in many areas of life that she is passionate about. My favorite is Words of Wisdom and 30 Days of Gratitude. Check them out! You will not be disappointed. Post seven interesting things about yourself. 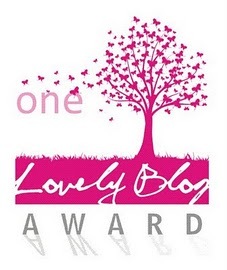 Nominate 7 other bloggers who you feel deserve the award. Let them know about nomination. I currently reside in Florida and am originally from the State of Maine. Ansel Adams is my favorite Black & White Photographer of all time. I am a sucker for anything that has lemon in it. I believe in treating others the way you (I) would like to be treated. I enjoy all types of music, but 80’s is my fav! 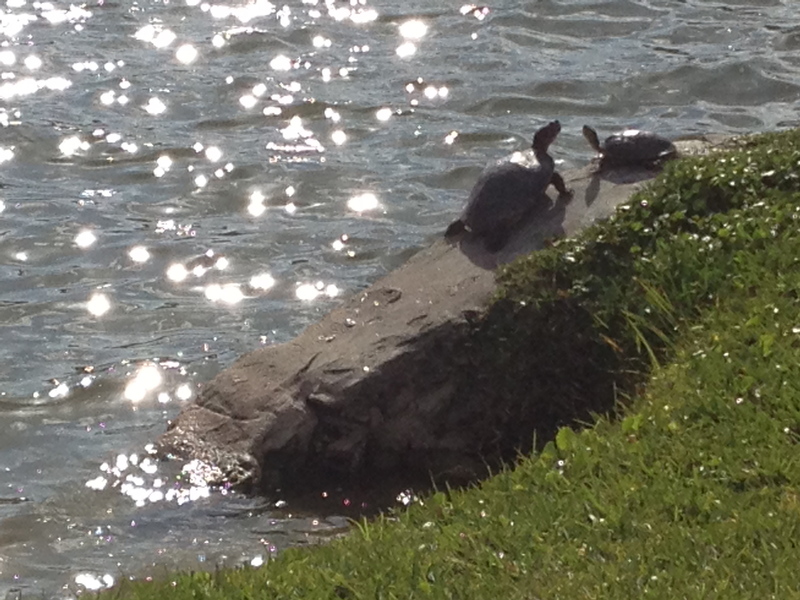 Please take the time to congratulate them! Cheers to all of you bloggers out there! Thank you to all of my followers and followers to be!